It is a fully responsive blogger template on which your content can be laid in a magazine style layout. It has an enormous size image slider and there are several widgets are available for different functionalities. Another cool thing about this template is that it is quite fast. It is a Tumblr theme that features an extensive header. 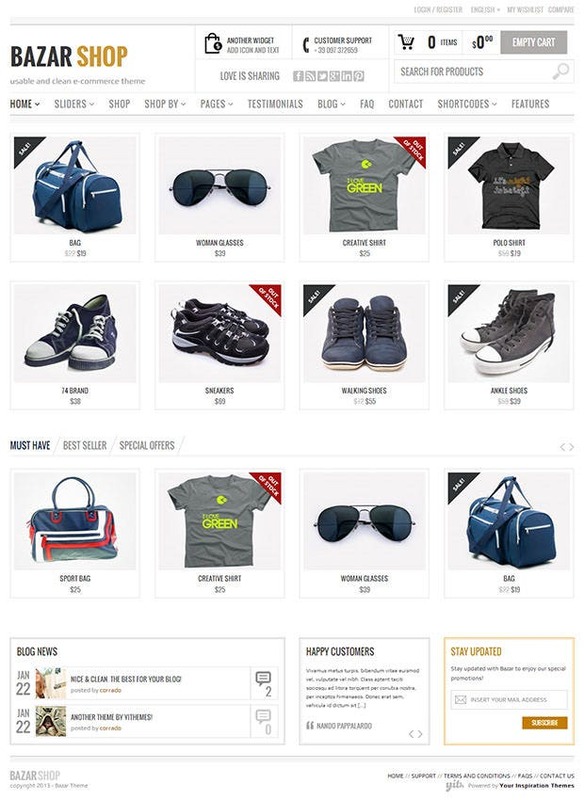 This highly responsive theme has lot of white spaces and appears neat and clean. The infinite scroll feature makes the site all the more beautiful. The WordPress template is quite good for displaying content in a distinctive way. If you have a site based on news or if your site is updated with new posts regularly, this media-centered theme can be your best choice. If you love nature and like to go on sightseeing, you probably own a travel site. 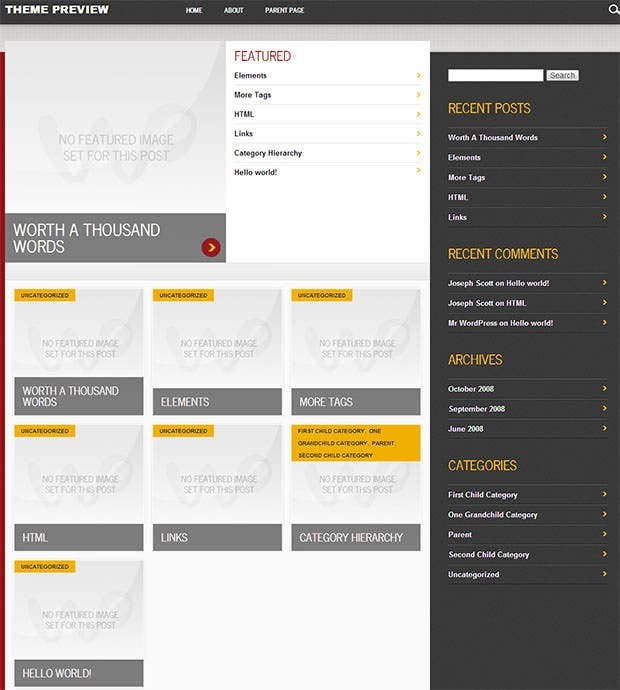 The WP template that we have here comes with multiple theme options and page elements. If you love to keep the environment clean and green, it can be a good choice for you. Sporting a professional design, this template comes with two attractive skins. It is ideal for various kinds of blog sites such as personal blog, portfolio and newspaper. 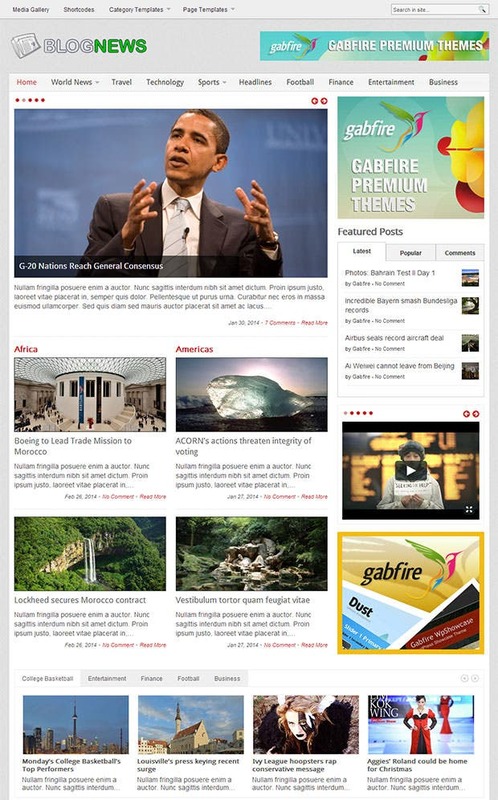 It is a blogger template that has been exclusively developed for news portal and magazine sites. This template will allow you to add fresh news postings in the fastest possible way. 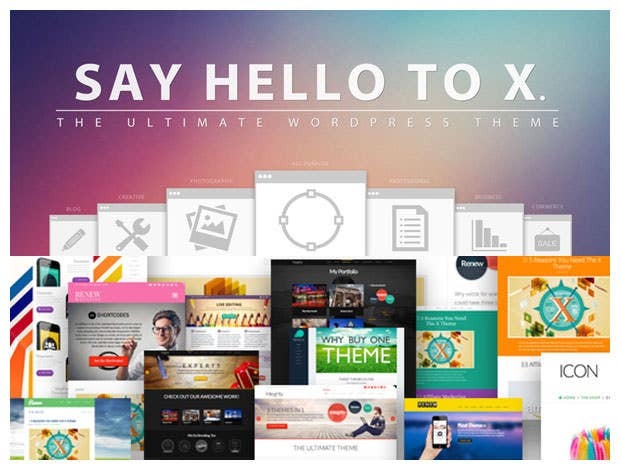 It is a highly popular WordPress theme that showcases multiple designs under one roof. The flawless responsiveness and customization option can truly deliver the best user experience. 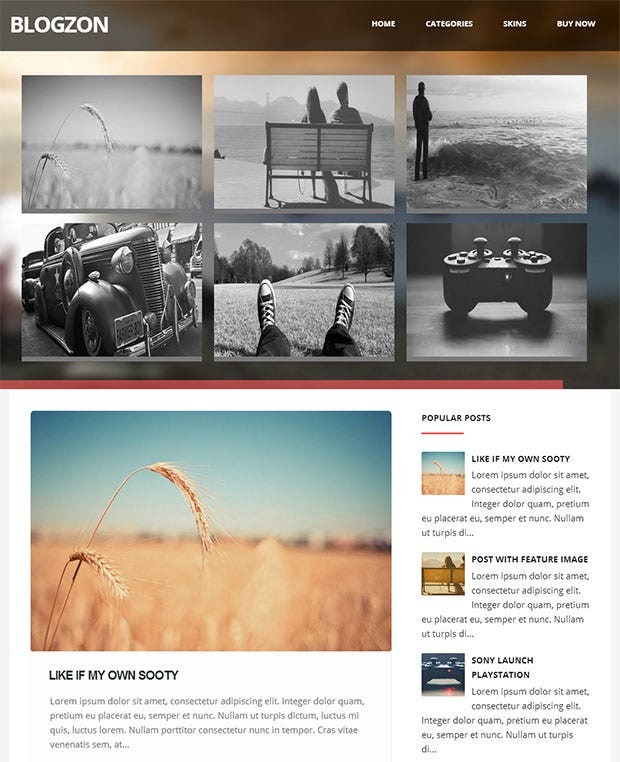 This Tumblr template is quite amazing for photography based websites. 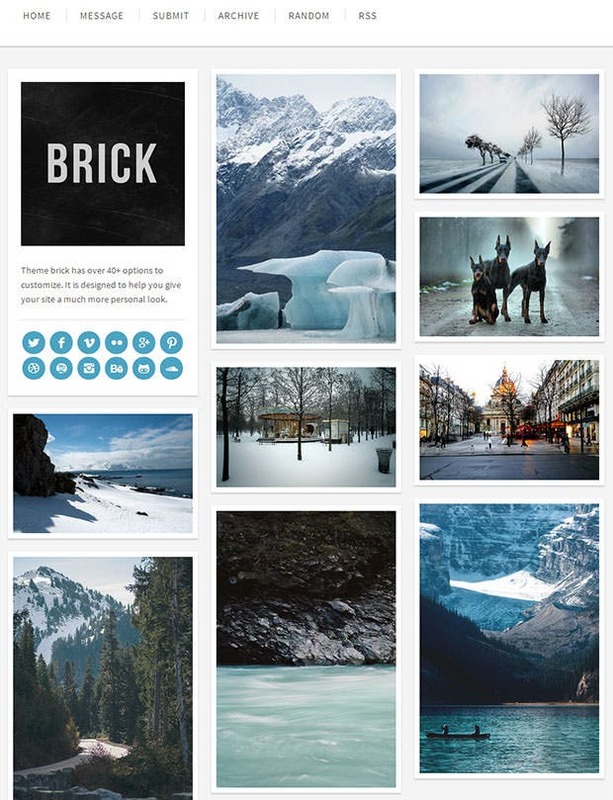 It displays all the uploaded images in grids and beautifully arranges them in multiple columns. It’s a wonderful theme for Tumblr based websites. It goes well with any kind of website. 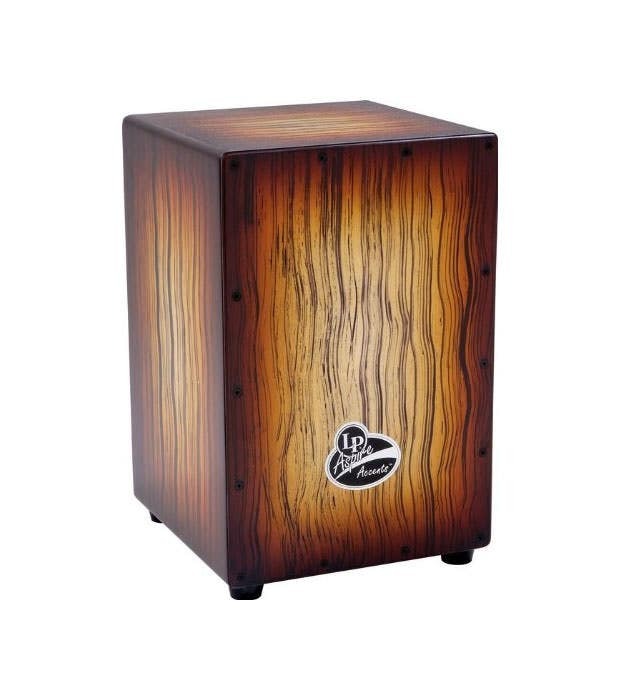 It is very flexible and offers multiple layouts. It is available in three color options and elements like sidebar, topbar and font style can be customized to the fullest. 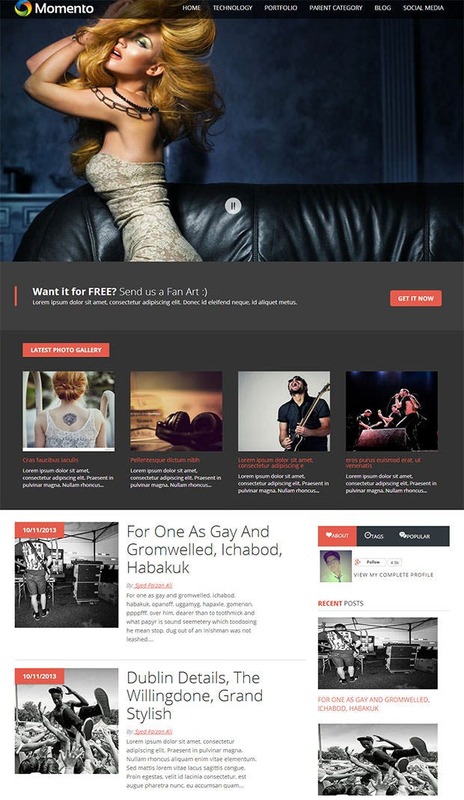 If you have a site that primarily display photos then this Tumblr template is quite suitable for you. On the left side of the site, it can display all the links and in the center, it can display all the photos along with its description. This blogger template has a very robust appeal. 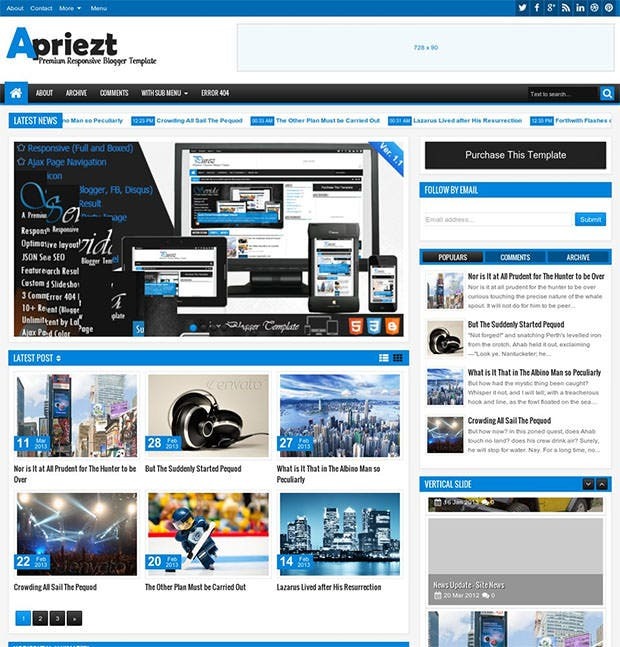 The magazine style theme is suitable for tech-based websites like gadgets, technology and website designing. The manifold features and customization options will truly accentuate the beauty of your site. It is a fully responsive WP theme that has a simple and clean appearance. 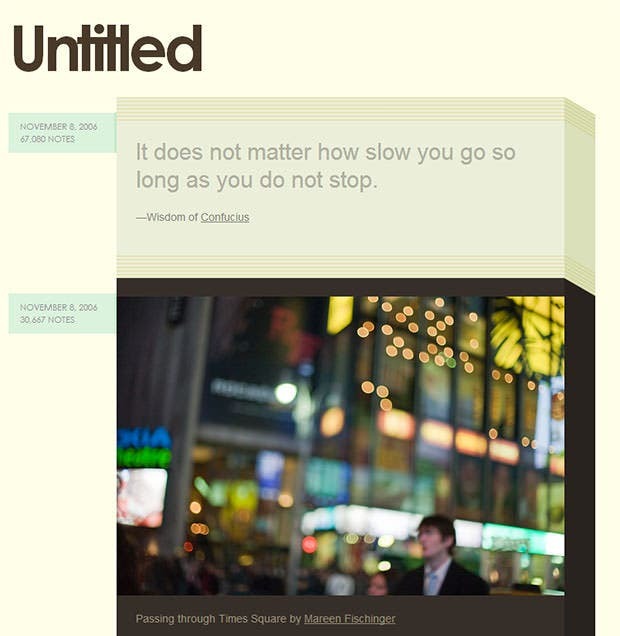 At the topside of the homepage, it features a large auto-slider for images and captions. It is very easy to install and displays the content quite beautifully. 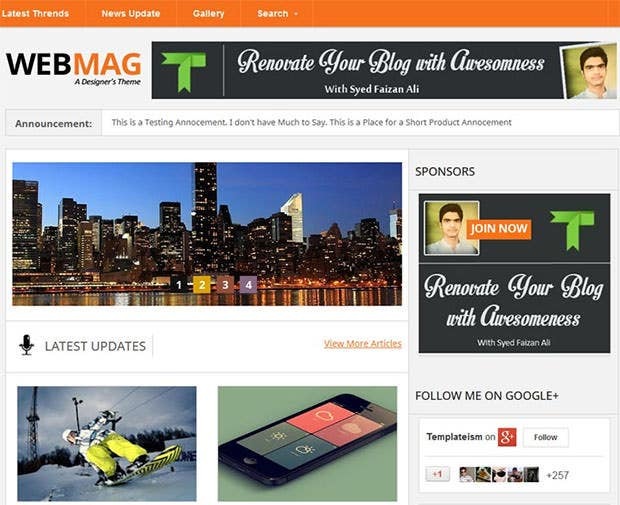 It is an amazing blogger template which can be either used as boxed or full width format. It presents a very simple design and is quit suitable for sites like news portal, portfolio and magazine format sites. 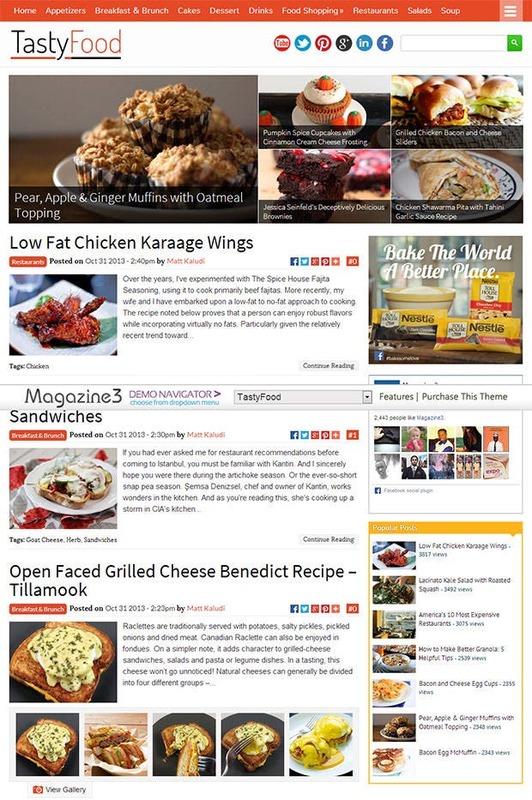 A food site can attract visitors only when the site display the different foods in a visually appealing way. This WP template that we have here is one of the best platforms for bringing new visitors to the site by visually attracting them. This template has been inspired from USA Today website. 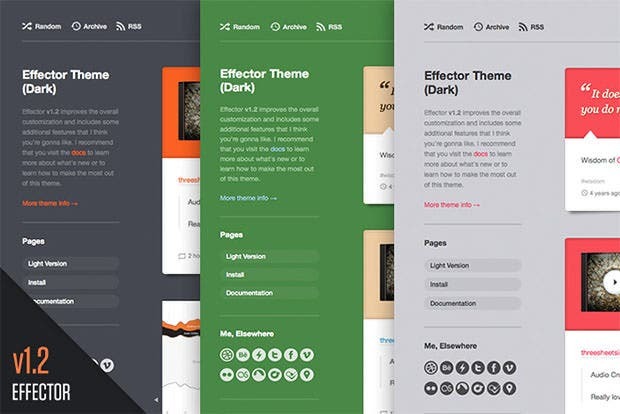 The maker of the theme has built it with an attractive color scheme. 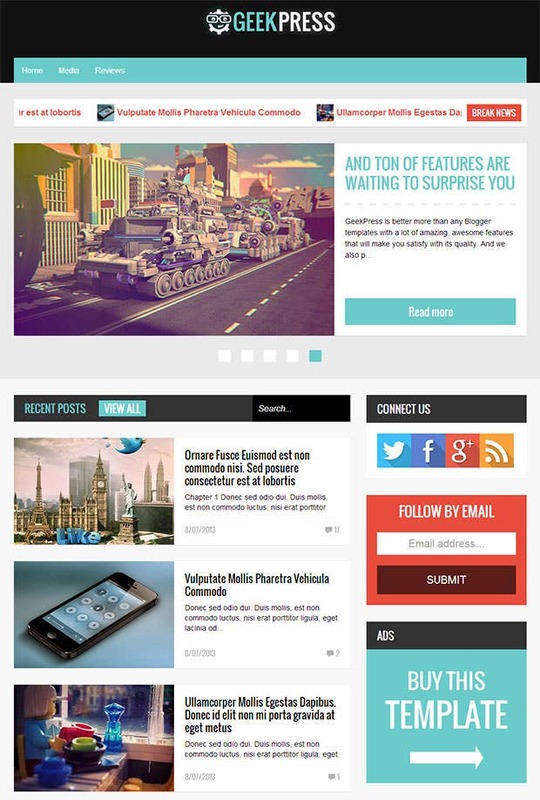 The USP of this WP theme is the showcase area that displays all the latest posts. 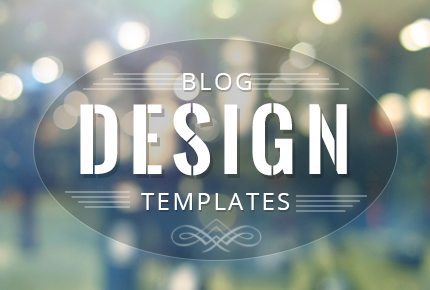 Sporting a corporate appeal, this Tumblr template comes with a conservative color combination. The good thing about this template is the typography is very reader friendly compared to other templates. It is a marvelous looking template featuring a retro design. Even though it sports muted colors, the 3D effects of the template make it even more interesting. It is fully responsive and can be fully customized to suit various kinds of websites. If you want your entertainment site to appear wonderful, this template can truly do wonders for you. The amazing chic layout of the template featuring a large image slider and page designs makes it one of the most attractive templates for WP entertainment sites. 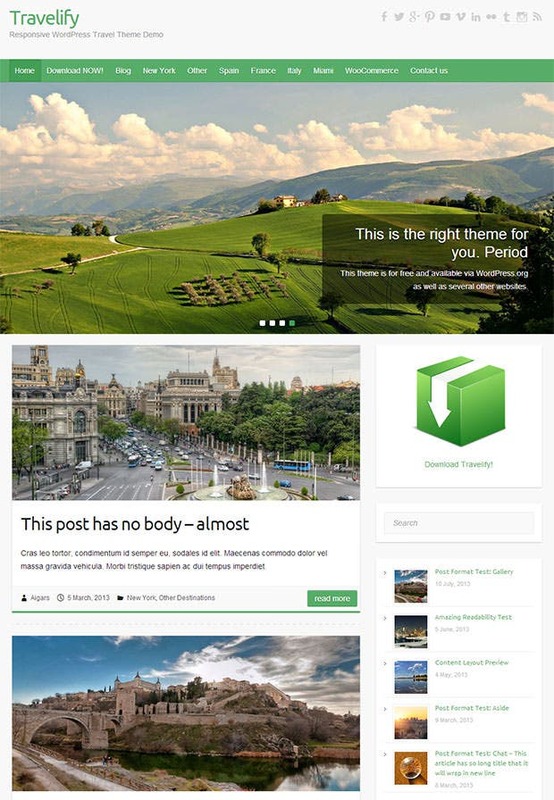 This WordPress theme sports a very simple design. However, it can be fully modified and its colors can be changed. You can new photos to it and add descriptions to them. 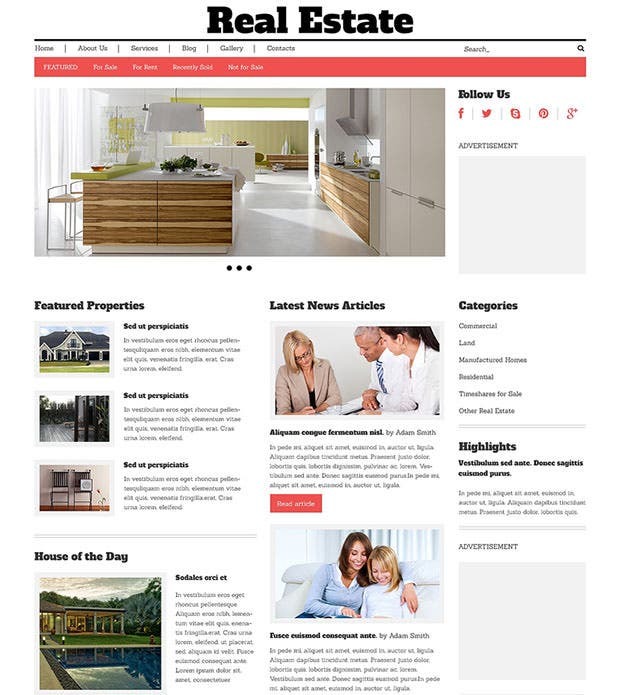 It is a fully editable, completely responsive WordPress template for real estate websites. The post formats can be personalized. It only takes two step to install this template and users of this template are promised to receive lifetime updates for free.